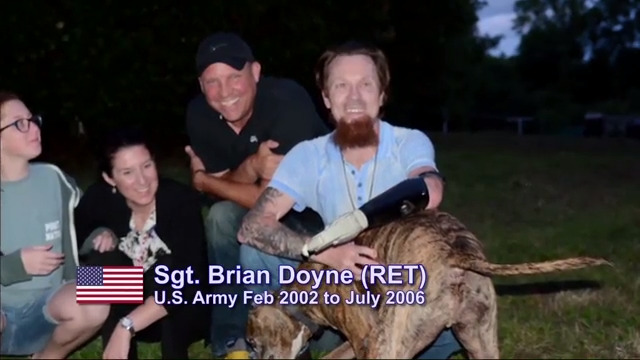 This week, Brad introduces us to retired Staff Sgt. 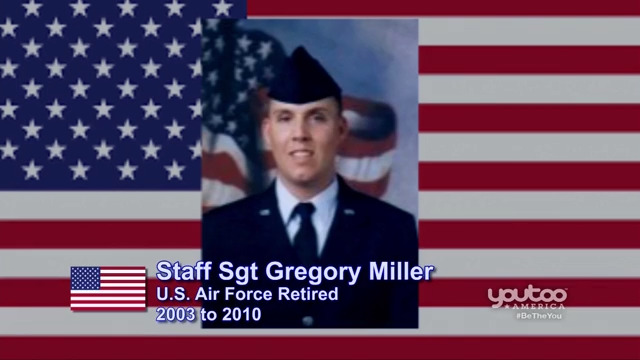 Gregory Miller of the Air Force. 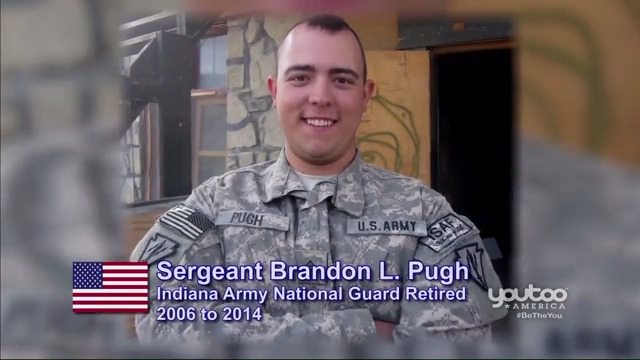 Aired on September 30, 2018. 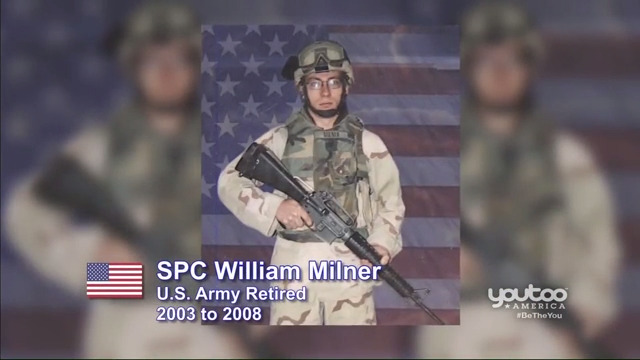 This week, we meet SPC William Milner, U.S. Army Retired. 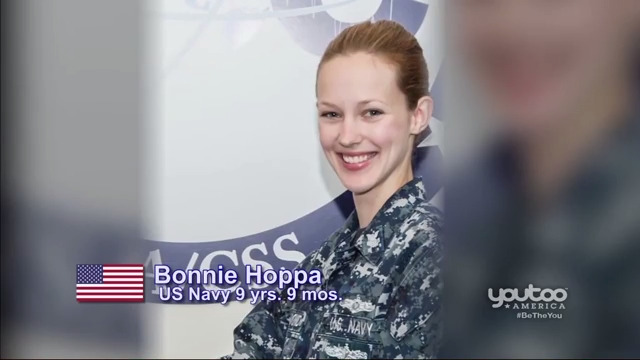 Aired September 23, 2018. 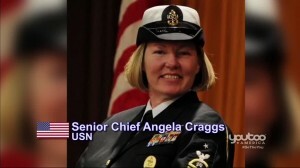 This week Brad shows what all it took to prepare for the first Coops for Troops event. 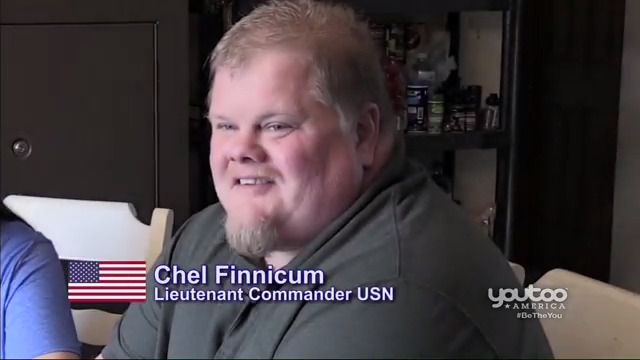 Aired August 26, 2018. 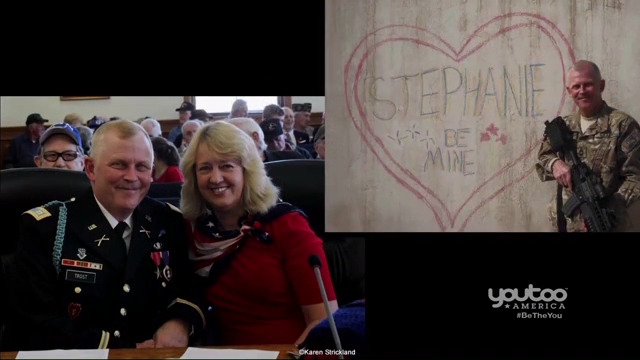 Today, we meet Mike and Stephanie Trost. Aired August 12, 2018.